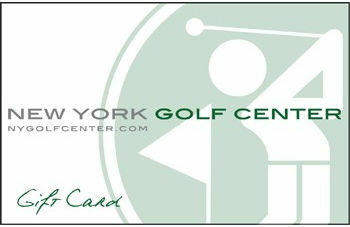 Here at New York Golf Center, we have prided ourselves on the outstanding service we provide to customers, and our state of the art custom shop and superb club fitting has been a major aspect of that superior service. 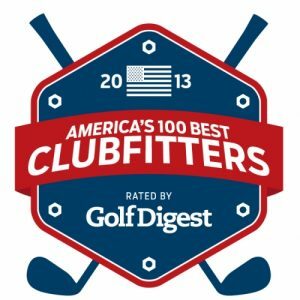 Recently, Golf Digest magazine ranked New York Golf Center one of their 100 best golf fitters in the country. In addition to our tour caliber fitting services, we also have a complete workshop that can do anything from regripping to complete rebuilds and everything in between. Our tour-caliber build shop employs the most advanced equipment and cutting edge techniques to ensure that our products are built to tolerances impossible at a factory level. The most meticulous and accurate craftsmanship is employed in creating our truly bespoke golf clubs. All specifications can be customized to a player’s needs and preferences in order to enable individuals to reach their maximum potential. Our extensive product testing provides us with a vast knowledge base to insure the most thoughtful recommendations are given. We conduct independent launch monitor testing of every head and shaft we offer. We hand measure each new head design for loft, lie, face angle, weight and we zone profile each new shaft design. This ensures our fitters always posses an understanding of the performance characteristics of each product and who they will benefit. New York Golf Center is also an authorized Miura dealer, allowing us to build a perfectly fitted and fully customized set of the finest forged irons in the world. You can read a first hand account of the fitting process and the Miura clubs atMyGolfSpy. If you’re tired of buying off the rack and are looking for clubs that are tailored specifically for your unique swing, you can contact us to book a fitting or book one right here on our website in our Custom Shop section of the site!